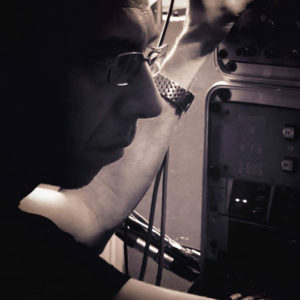 Gabriele Carasco is a Producer and Sound Engineer based in Berlin. Since an early age, he has played piano inspired by his grandfather, an orchestra director, and his mother, a professional piano player. By his father he inherits the passion for technology and analog instruments, drewing him to work as a Dj in different italian clubs. In 90's he moved to Switzerland, working closely with a range of records studios, getting involved into the world of sound designer and audio engineering. 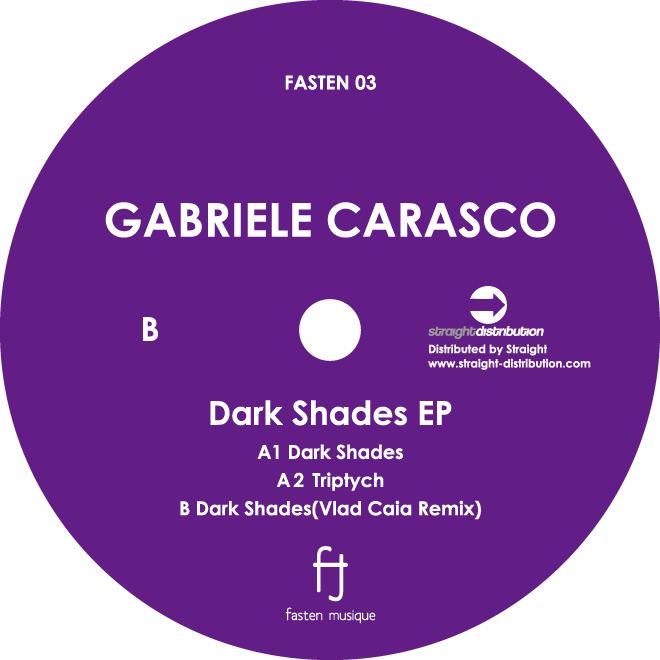 In Rome rises his artistic career, releasing Eps on Label as Nilla (All Inn Records), Madhouse Records, Amam Records, Fasten Musique, Round Qube Musik. Actually He lives and works as a Sound Engineer at his own Mastering Studio in Berlin, going on with his Sound Concept throw his new Label Forbidden Behaviours.